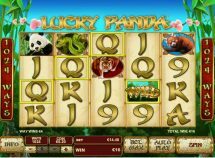 Lucky Panda slot is obviously another Eastern-themed game this time from Playtech and you will find 5 reels with 4 rows making 1024 ways to win. 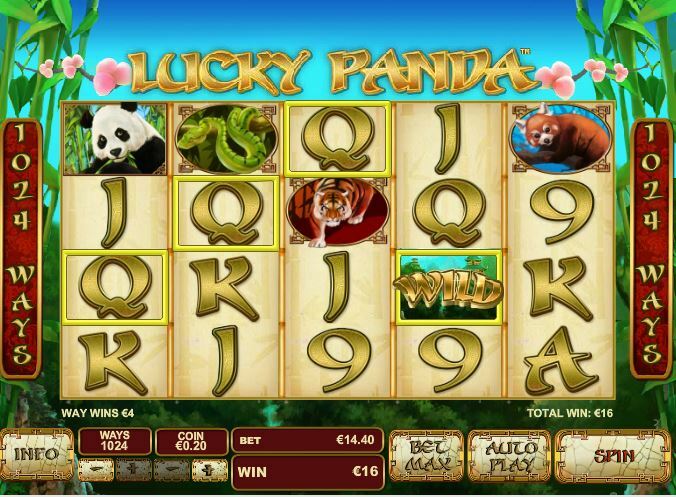 The Panda itself is the scatter and 3 or more will trigger 15 free spins with all wins x2. 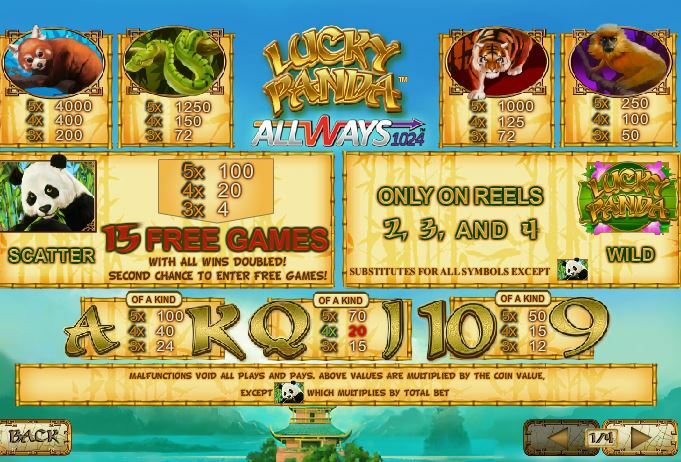 Or maybe not 3! 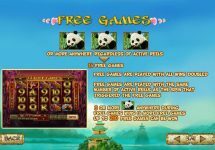 There is a feature similar to Microgaming’s Untamed Bengal Tiger and the sister games whereby if 2 scatters appear they hold and a respin occurs for 1 chance at the third. 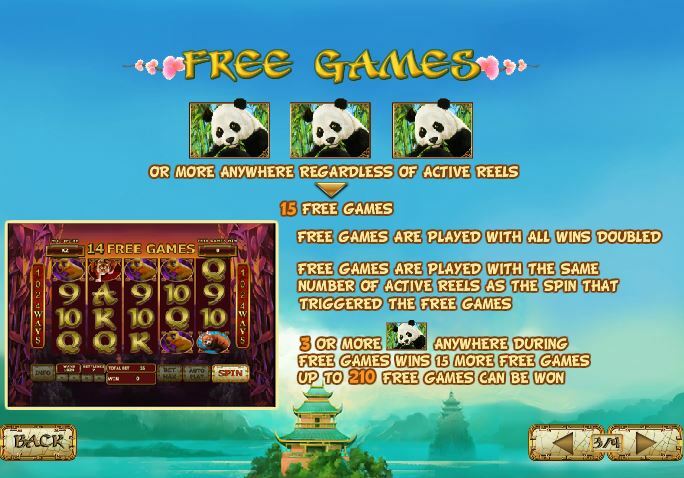 Ok, it’s not a nudge like Untamed games but the gimmick is the same. 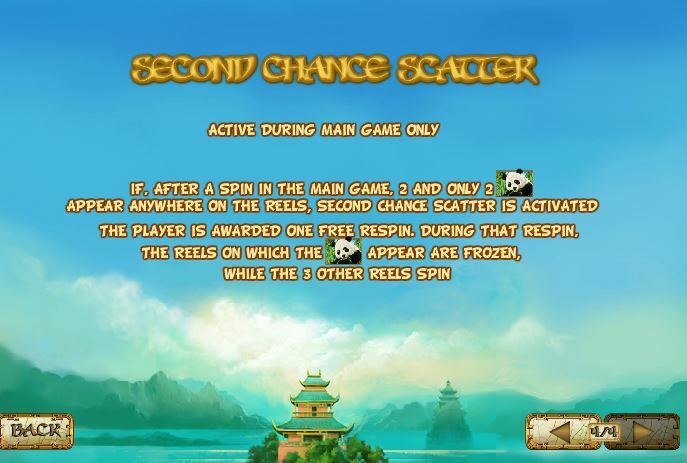 Wilds occur on reels 2, 3 and 4 and are 1x. RTP is 95.5%.